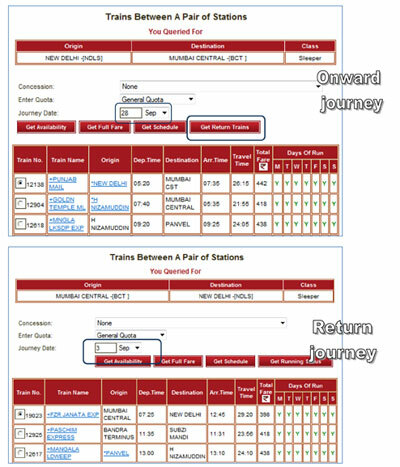 When booking a Return journey ticket on the Indian Railways Portal, the portal doesn’t check if the onwards journey date is before the return journey date. 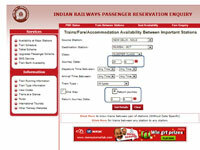 This means one might book a return ticket for a date prior to the onward journey and not notice the mistake. The system should be designed in such a way that it prevents the user to make an error – in this case once the user has selected the onwards journey date, the dates before that should be hidden/disabled, just like Cleartrip or other major travel sites. Wah! What an observation! Shabash!! !